I don't think there is any highlighter that oozes as much summer vibes as this one! It literally has a undersea mermaid embossing on it! The design alone is an escape from your everyday routine and plunges you into a a sea of endless summer days and walks on the beach. 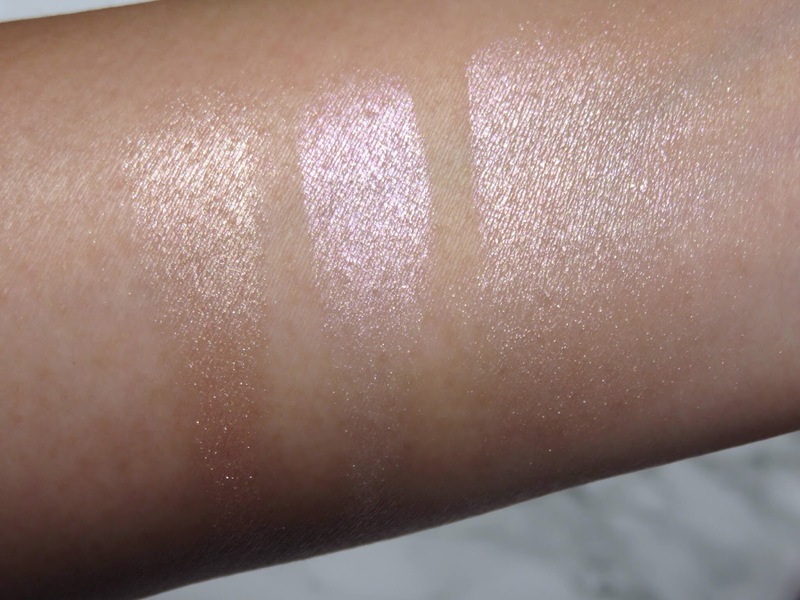 Wow, I cannot wait until summer and this highlighter is sustaining me through spring! The line was created by runway and celebrity stylist, Linda Rodin. Like many creators and founders of brands, she found that there was a lack of what she wanted and needed in the market, natural and quality skincare products derived from essential oils. Her line revolves around a core 11 luxurious oils for head to toe healthy and nourishing treatments. Everything is plant-based and never include synthetic ingredients. I think this quote off of their website sums it all up perfectly and so beautifully. Our philosophy is this: Use good, use less, and get on with it. 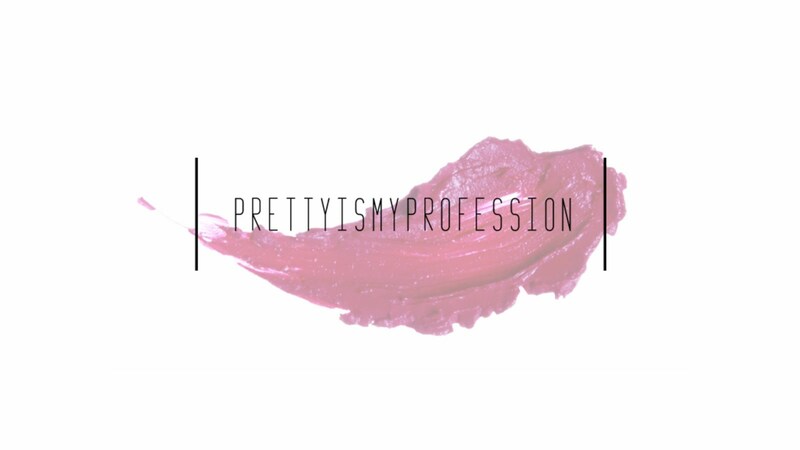 Luminous skin, healthy hair and a bold lip — who needs more? If you’ve learned to prize the perfect white shirt, treasure one signature vintage cuff and live by the code of opulent minimalism, discover the sensuous simplicity of RODIN olio lusso, for your optimal skin. The RODIN olio lusso Illuminating Powder retails for $50.00 USD and is available at Nordstrom. 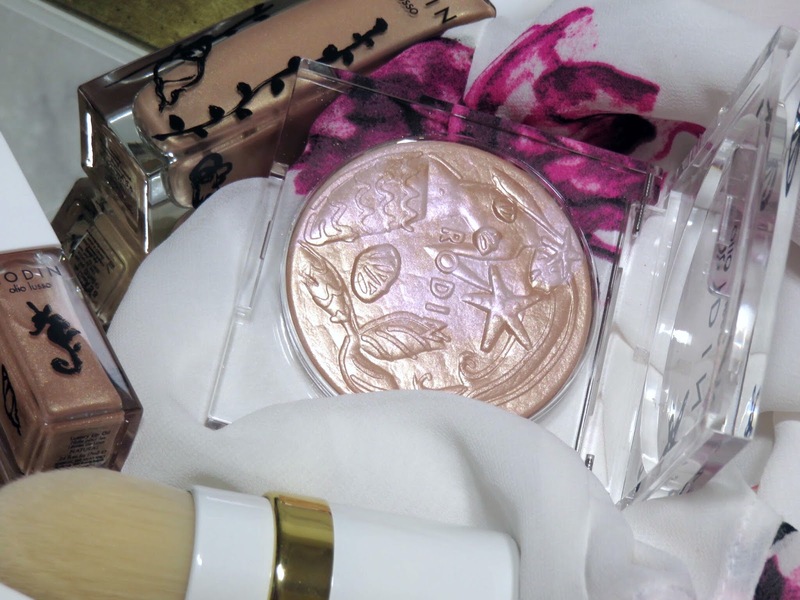 The packaging is their classic clear acrylic compact but for this collection they added a beachy illustration on the front. The clear packaging allows you to see the beautiful undersea mermaid embossing! It is truly a piece of art! The swirl of golden champagne and lavender is unbelievably gorgeous! The acrylic compact feels sturdy and quite hefty. It feels luxurious despite in not being some heavy shiny compact. The compact feels secure but it isn't impossible to open the snap closure. The powder inside is a sight to behold! When I saw it online, I knew I had to have it! The champagne shade with soft swirls of lavender is almost like staring at a soft-serve ice cream from heaven! The actual formula is as luxurious and beautiful as you would expect with a product like this. It is very soft and smooth! It is very pigmented but it isn't frosty or glittery. The finish is actually quite metallic and extremely smooth! The powder itself is extremely finely milled and it blends into the skin seamlessly! The shine it provides can be built up to be super intense or applied lightly for a subtle look. It depends on what kind of brush you use for application. Speaking of brushes, this products does not come with a brush! The promo pics on Nordstrom's website was a bit deceiving but there is a separate kubuki brush available for purchasing. 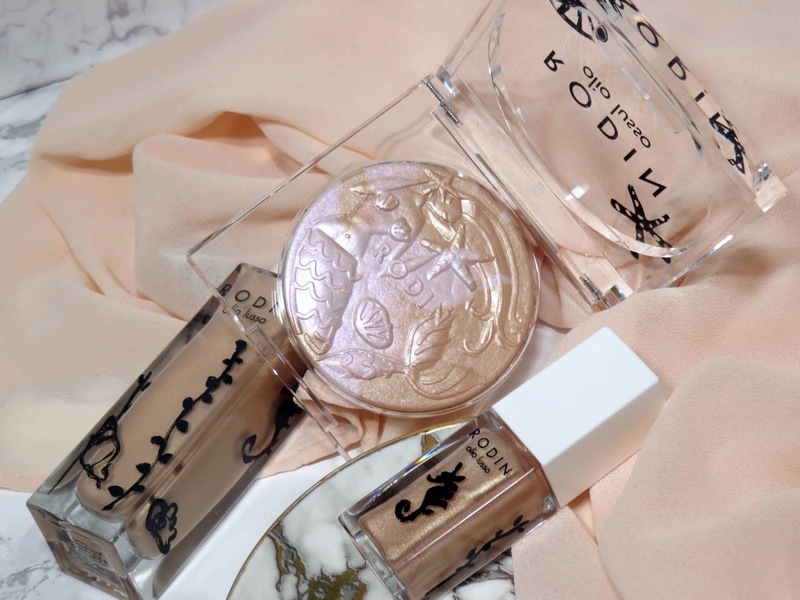 A kubuki brush is not my first option for applying powder highlighters, but apparently this product is also designed to be used on the body, hence the kubuki brush. I usually prefer to apply my highlighters with a fan brush for more precision application and it also allows me to buildup the intensity. Below are the colors swatched individually and them mixed together. I think the best way to apply this highlighter is to swirl all the colors together to create on complex and unique shade. It is a nice balance of the cool lavender with the warm champagne. You can always take more or less of each shade depending on where you swirl your brush. 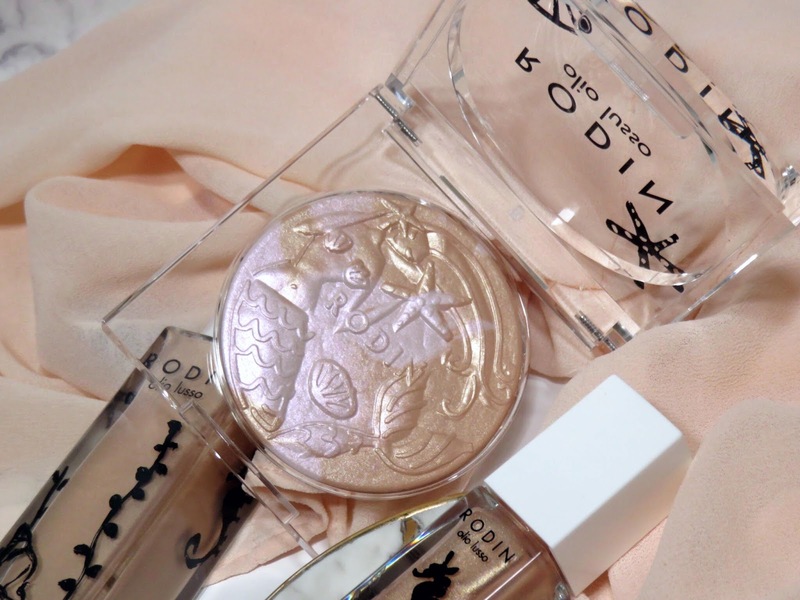 This Illuminating Powder is a dreamy delight to use and look at! I think the champagne shade with just a touch of soft lavender throughout is the perfect blend of cool and warm tones. The formulation is absolutely amazing! The way it sits on the skin and reflects off the skin is absolutely stunning! 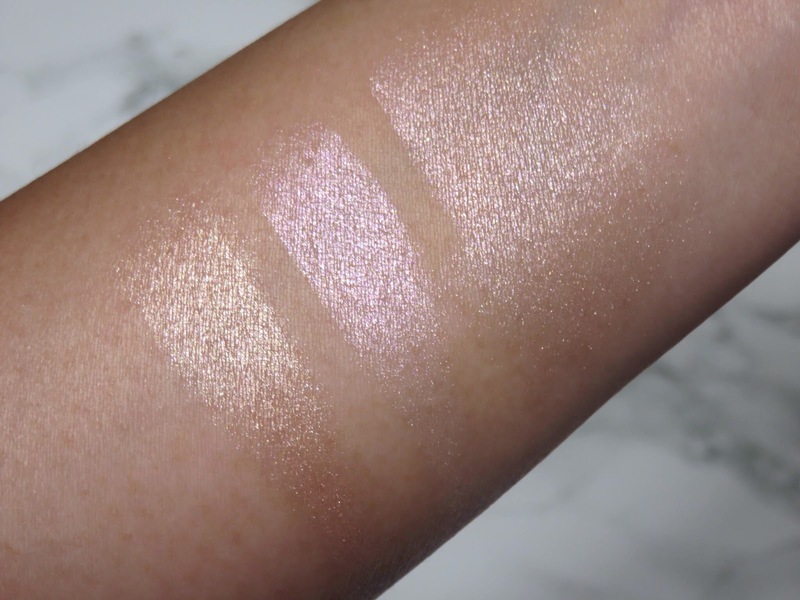 I can't rave about this highlighter enough! I know every year brands launch a ton of highlighters for the summer season but I have yet to come across one quite like this! Due to the ultra-smooth and finely milled formula, you can apply as much as you like and it still doesn't look frosty, glittery. or emphasize texture! It just looks so flawless and provides such a beautiful and unique shine to the cheeks! If you're looking for an item to splurge on this summer, make it this one because it is so worth it! Hi! 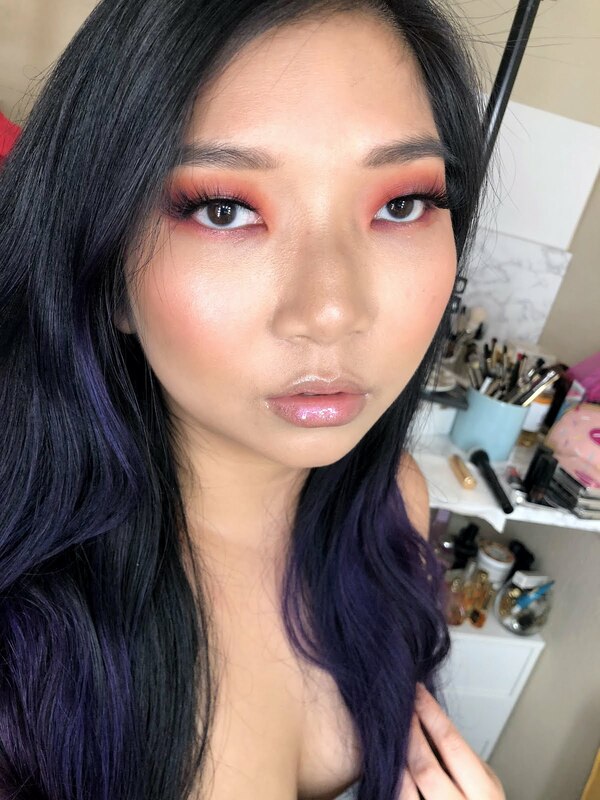 Thank you for sharing this collection, I love the powder highlighter. I also like the all over body glow from Natasha Denona. Which one do u think I should get? Thank you! Hi! 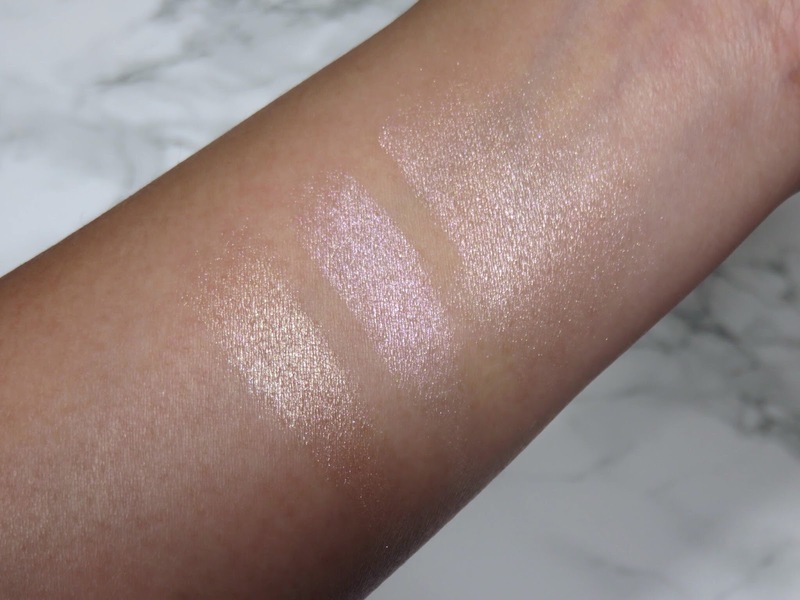 The Natasha Denona and this highlighter are very different highlighters. 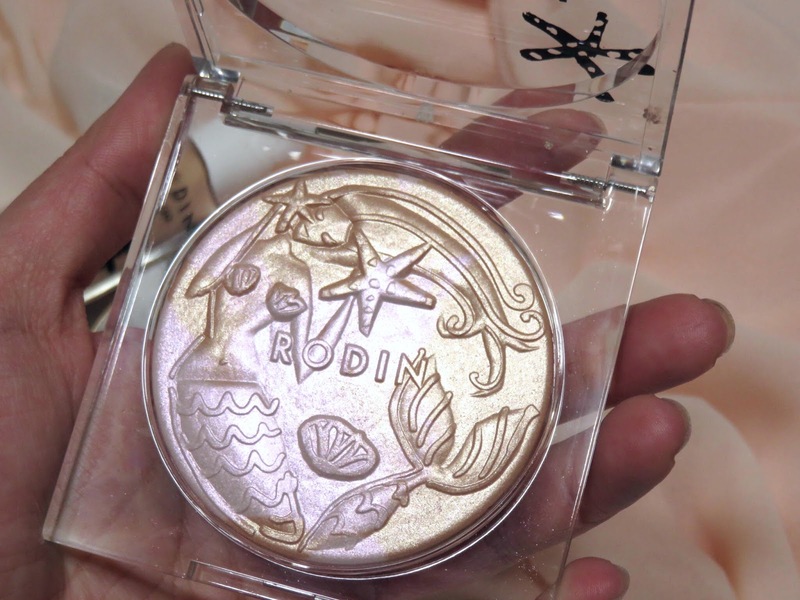 I would say if you really like this Rodin Highlighter, I would pick i up ASAP, since it's limited edition. Thanks for reading!